Award winning photographer Mike Calder captures the heart and soul of Tasmania's beauty. 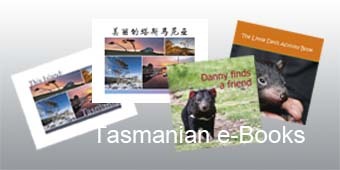 Mike not only offers royalty-free images, he produces a range of photo books, notebooks, children's books, calendars, postcards and greeting cards. They are ideal for retail outlets in the tourism industry, post offices and newsagencies, as well as thank you gifts for conferences, organisations and businesses. Mike offers his photographs as quality unmounted prints or as digital images available instantly for download after purchase. His range of photo books, greeting cards and postcards are ideal for retail outlets, for events and promotions and as gifts. Click on the images below for some creative ideas for using Mike's products.